Brownies are a go-to snack in our home. 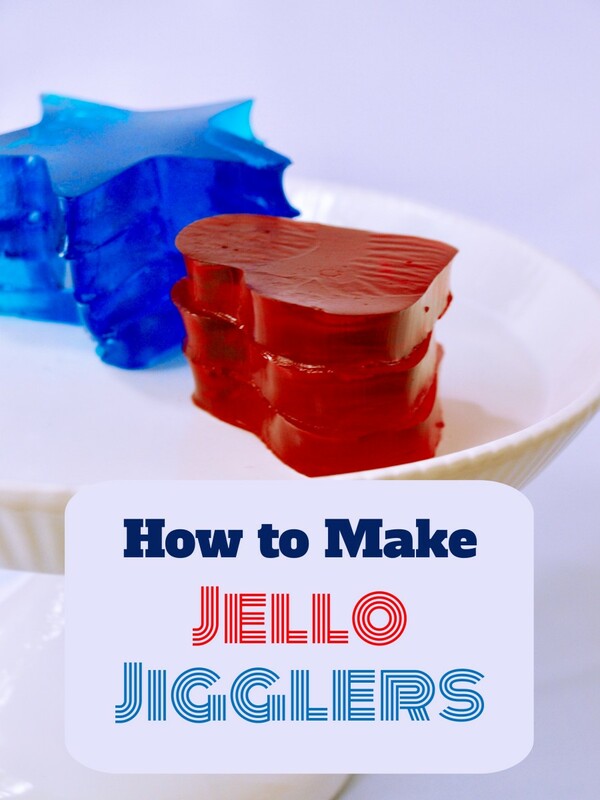 They're quick and easy to make, stand up to packing and go down easily with a cold glass of milk or a cup of coffee. Why use a box mix when you only need a couple more minutes to mix up brownies from scratch? 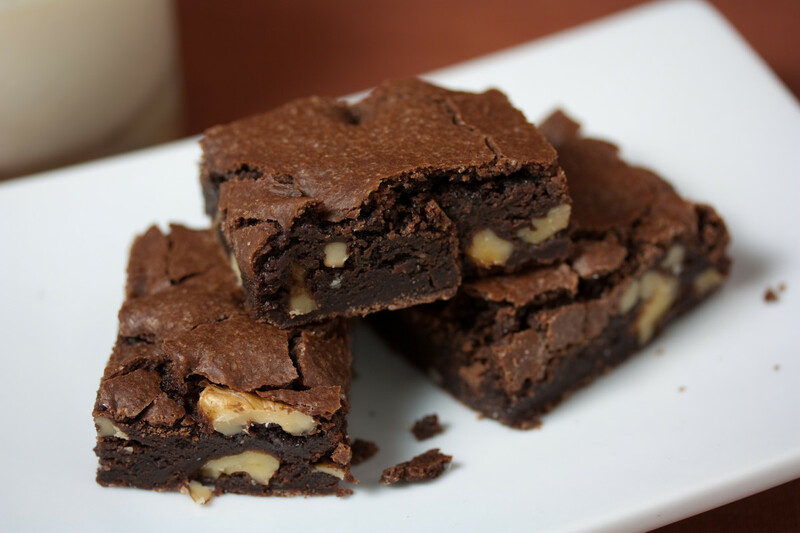 This recipe calls for butter rather than oil, which makes a much more delicious brownie than anything you can mix up from a box. And you can buy better quality cocoa powder, turning these brownies into a chocolatey gourmet treat. They two keys to delicious brownies every time are: buy good quality cocoa and do not overbake! It's much better to underbake the brownies a bit than to overbake them. 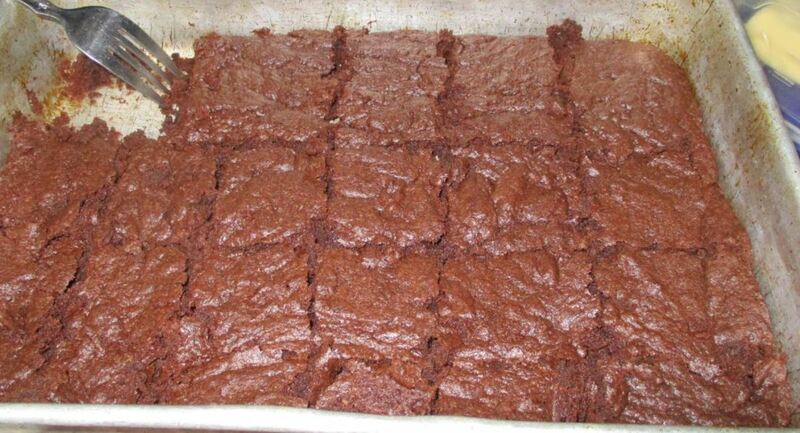 There's nothing worse than brownies with burnt, dry edges. Be sure to hang out by the oven the last five minutes of baking time so you can be sure you don't overbake them. 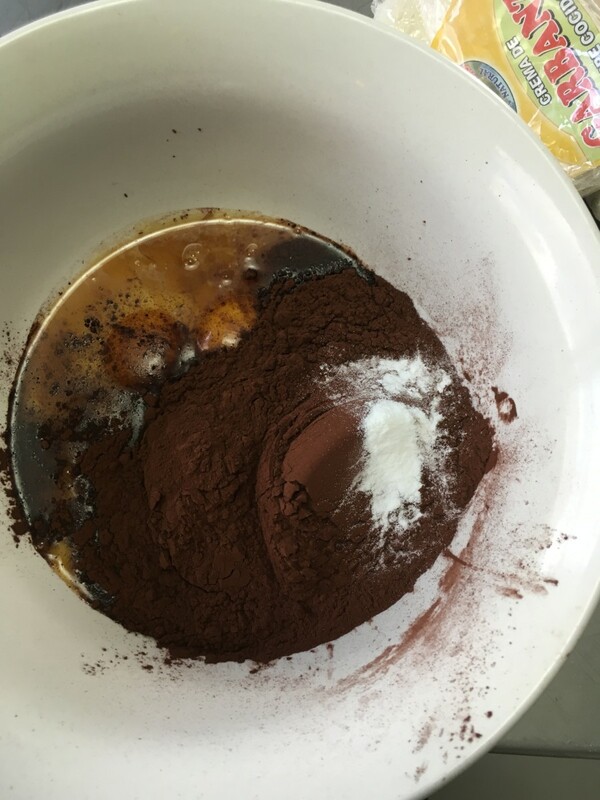 I have experimented with many types of cocoa powder: Hershey's extra dark, Ghirardelli, Cacao Barry and Pernigotti. All of these cocoa powders will make delicious brownies. Although Pernigotti is rich and chocolatey, it is also pricey. Hershey's extra dark and Ghirardelli are delicious, but my favorite is Cacao Barry cocoa powder. It's made in France, is more affordable than other European-made cocoa and is rich and dark without a hint of bitterness. 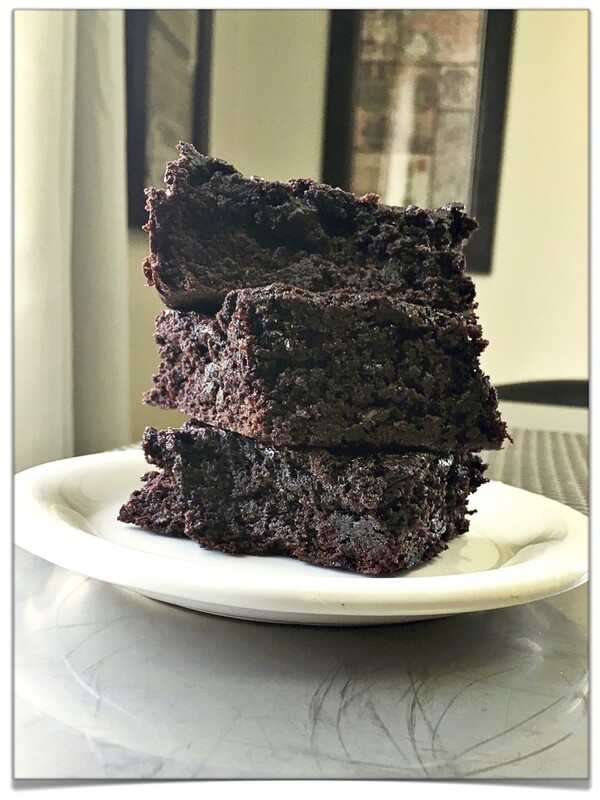 I prefer to use alkalized (sometimes called European or Dutch Process) cocoa in this recipe instead of natural cocoa, since the end result is much more rich and fudgy. Stick around after the recipe to learn about the difference between Dutch process and natural cocoa. *If baking at high altitude, reduce baking powder to 3/4 teaspoon for 6-7,000 feet or reduce to 1/2 teaspoon for 8-9,000 feet. Lightly grease a 9x9 inch square pan. If using a silicone pan, skip this step. 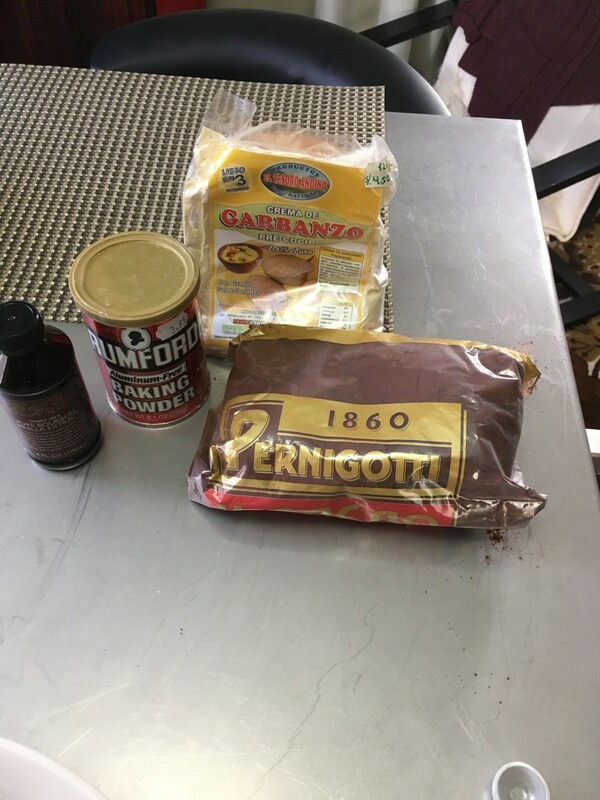 In a large bown combine eggs, cocoa, salt, baking powder, coffee and vanilla extract. Batter will be dry. 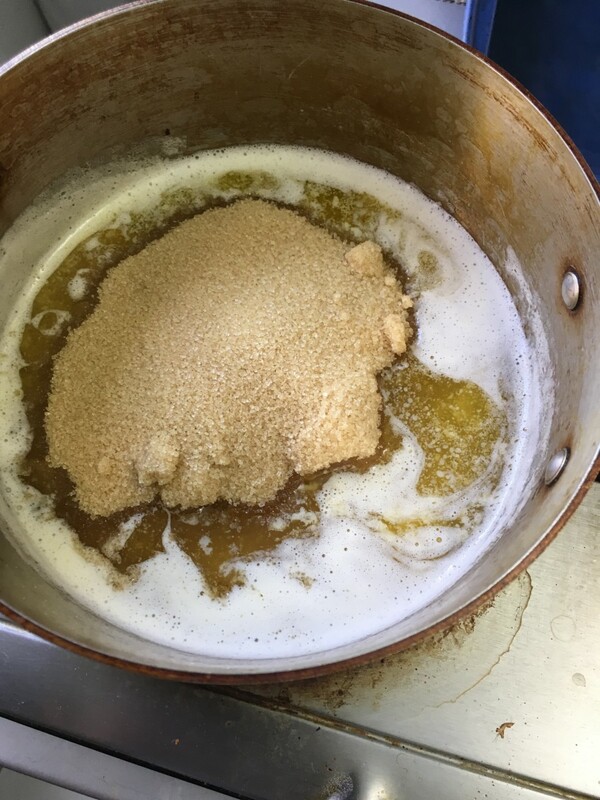 Melt butter and sugar in a small saucepan over low heat. Stir until butter has melted. 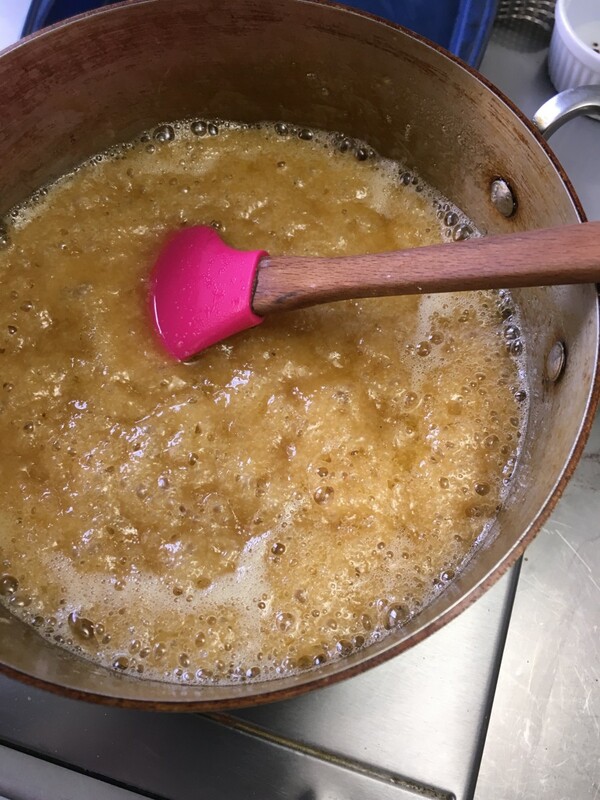 Heat butter/sugar mixture until bubbly but not boiling, stirring constantly. The sugar will melt and the mixture will look shiny. Add warm sugar mixture to the cocoa batter. Beat with a mixer until smooth. Add flour and optional ingredients, if desired. Blend with a spatula just until combined. Pour into prepared pan. Bake brownies for 30 minutes, or until edges are set and pulling away from the pan. 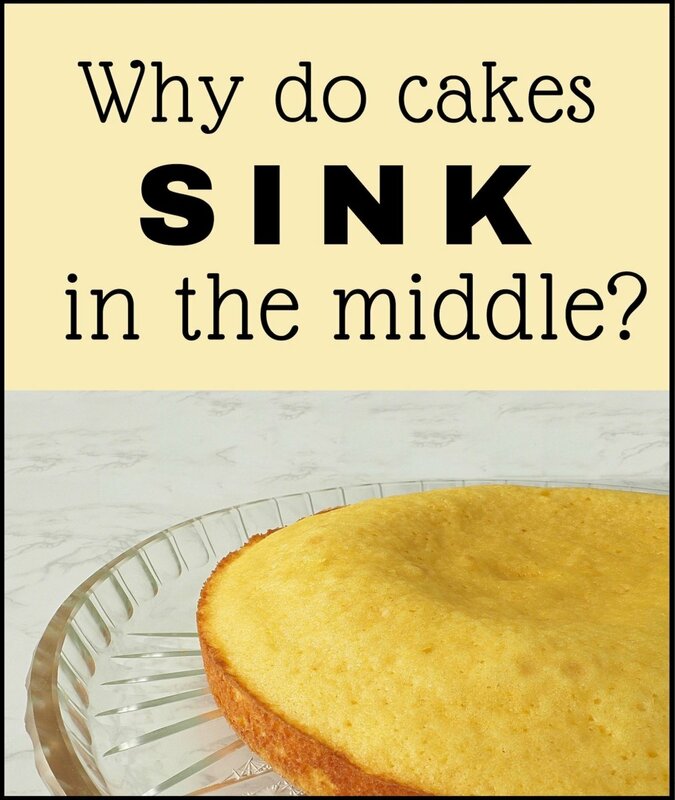 The center will look moist but not liquid. It's better to underbake the brownies by a couple of minutes than to overbake them. 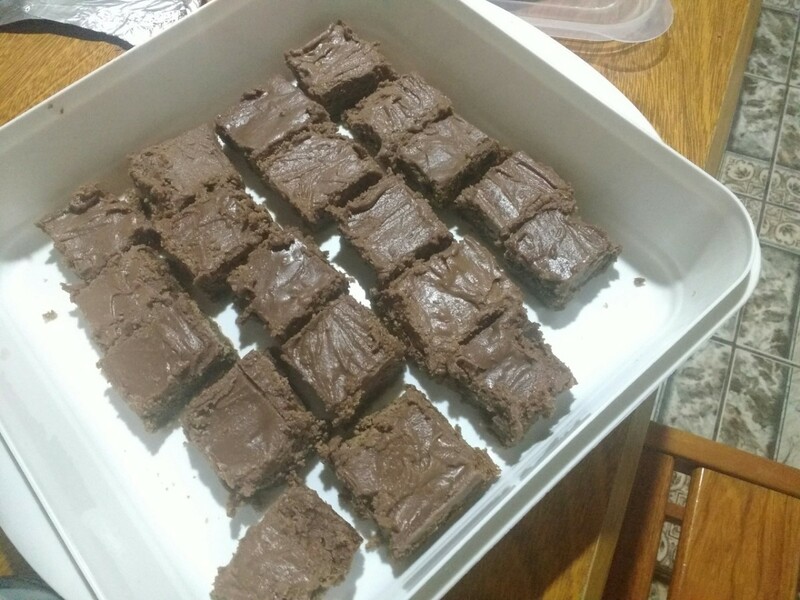 Cool and cut brownies. Store them in a tupperware for 3 days at room temperature, if they last that long. Or you can wrap the brownies well and freeze them for about a month. 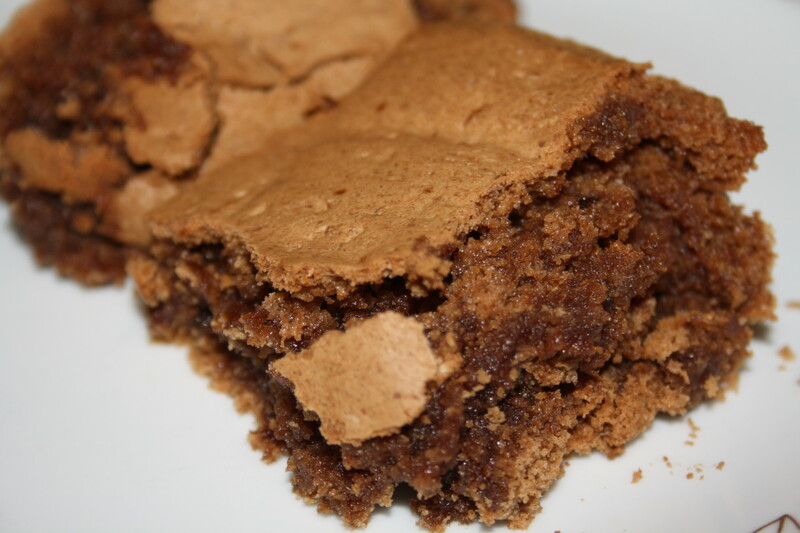 Peanut butter brownies: Swirl spoonfuls of natural or regular peanut butter into the top of the batter before baking. Turtle brownies: Swirl caramel sundae topping into brownie batter before taking. Sprinkle with chopped, toasted pecans and chocolate chips. 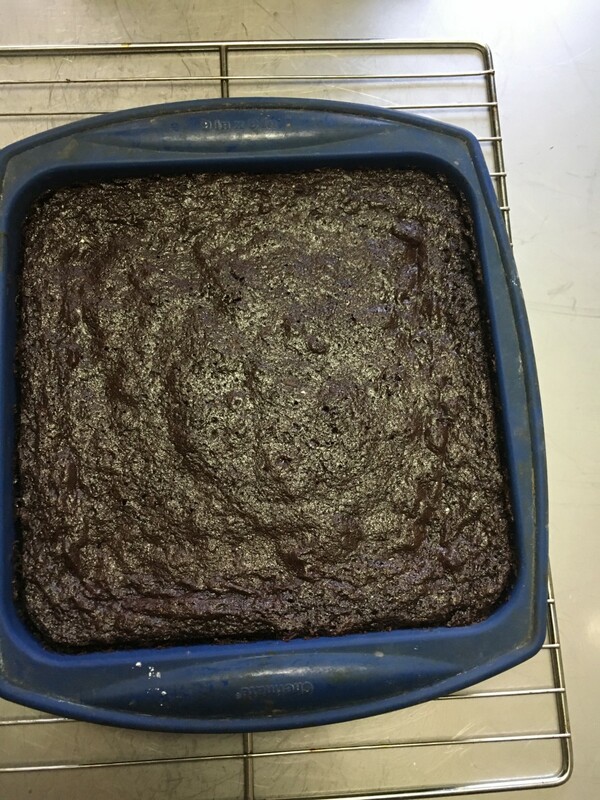 Peppermint Patty brownies: Spoon half of brownie batter into prepared pan. 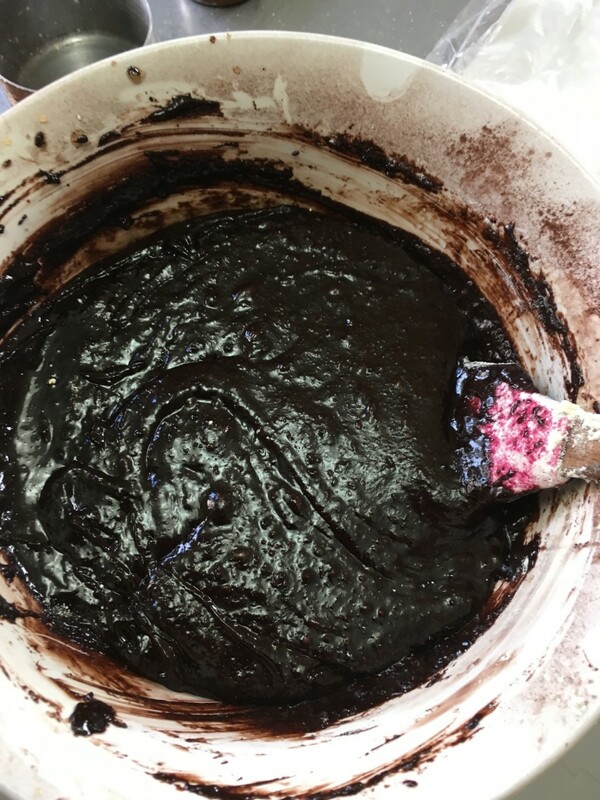 Add a layer of peppermint patty candies before covering with the last half of brownie batter. Almond Joy brownies: Bake brownies as directed. After 15 minutes, remove brownies from oven. Combine 3 cups of flaked coconut, 1 cup sliced and toasted almonds and 1 can sweetened condensed milk in a medium mixing bowl. Drop spoonfuls over brownies. Return to oven and bake 15 minutes longer, or until edges are pulling away from pan. Sweet 'n Salty Pretzel brownies: After brownies have cooled slightly, ice with a can of chocolate or vanilla frosting. Sprinkle with chopped pretzels and mixed nuts. 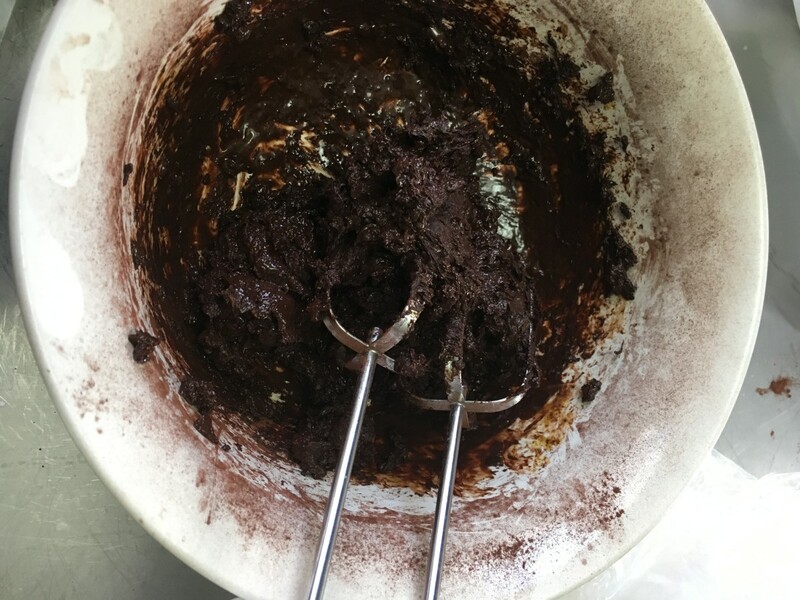 Without explaining the chemical process involved, alkalized or Dutch process cocoa is treated with alkali to neutralize its natural acid content. 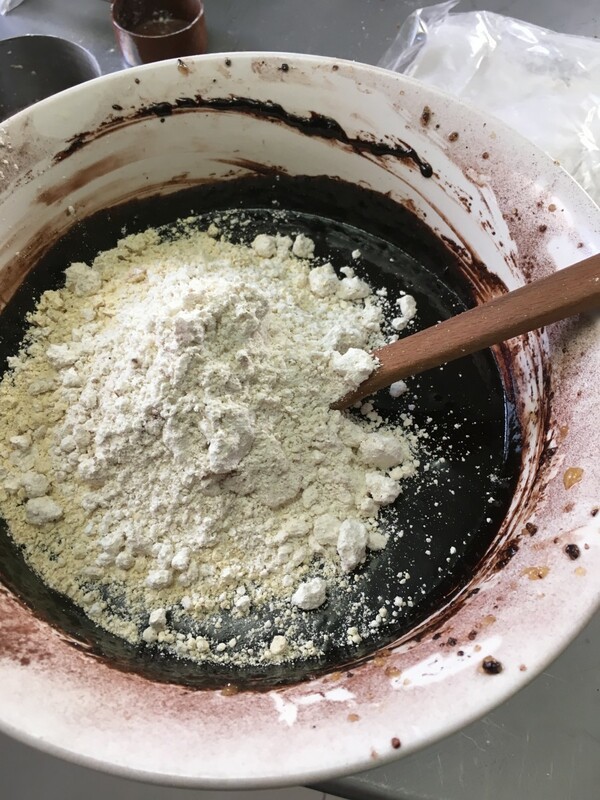 This makes a neutral cocoa that doesn't react to acidic ingredients like baking soda. 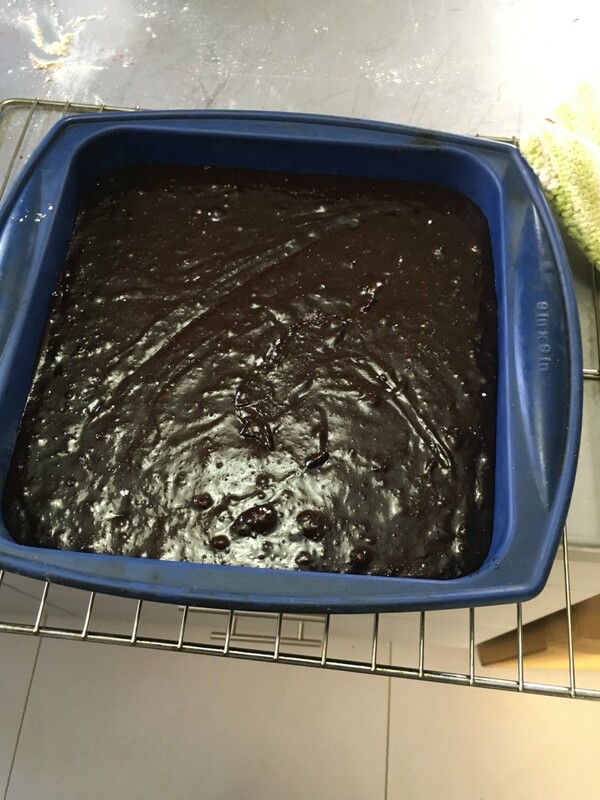 Duch process cocoa is darker and richer than regular cocoa, which translates into dark, chocolatey brownies. Cacoa Barry is my favorite Dutch process cocoa. 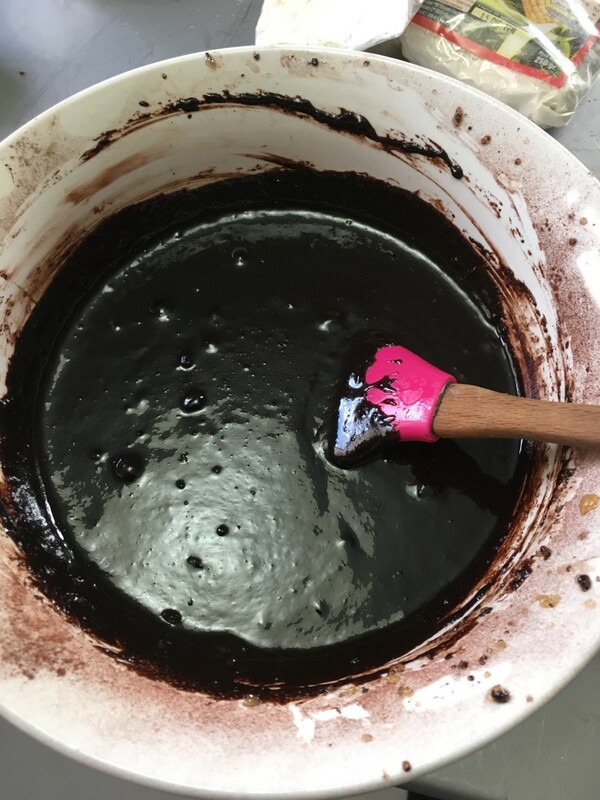 You can buy it in a 2.2 pound bag which turns out many batches of delicious brownies! I hope you have a chance to try them AliciaC! This recipe looks wonderful. I love the basic ingredients. The variations look so delicious that I'd like to try them all! Hi Blond Logic, the condensed milk gets absorbed into the brownies during the 15 minutes of cooking. 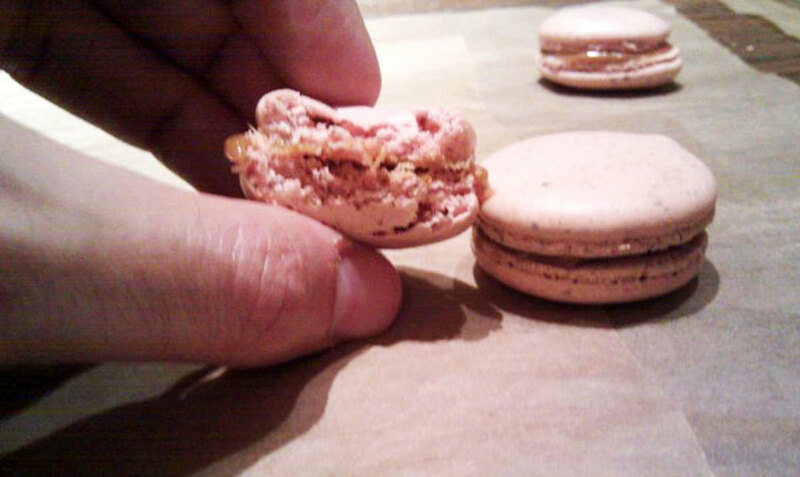 They are pretty gooey but delicious. Please let me know if you try them. I don't know about substituting chocolate powder for cocoa. Can you get cacao? We can get cocoa in Peru but it's not very flavorful, so when we travel to the U.S. To see family I always bring back a big bag of cocoa powder. I'm glad you're going to try this recipe Alyssa Nichol. Thanks for your comment. Amazing recipe! I m very fond of chocolate, will try this some day. Thanks for sharing. I like this recipe and looks so delicious! Okay, I have to try these. I make virtually everything from scratch. One question, I have is about the almond joy ones. All that extra liquid in the condensed milk, is it just absorbed by the coconut? Where I live, sourcing some of these ingredients can be tricky. Cocoa powder for example, is not easy to find here. I will need to try chocolate powder and reduce the sugar. Those look delicious! I will be trying this recipe out soon! Thanks for commenting and sharing, peachpurple! 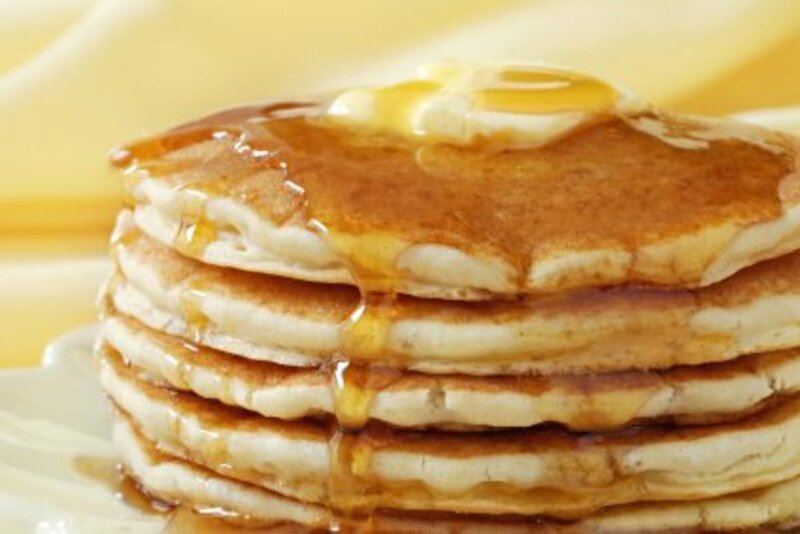 Easy to make and delicious, thank you for sharing. Thanks for the excellent idea, FlourishAnyway! These look delicious and oh, so rich! My favorite add in is cream cheese (with a little egg and sugar), swirled. Makes it perfect. Yum! These look delicious. These will definitely be on my list of recipe's to try. Thanks for sharing. Oh, boy. These look tasty!